The product I've been working on for 3+ years has finally got its own web URL. 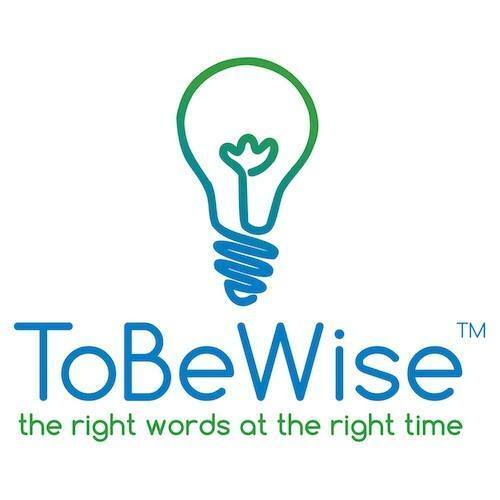 ToBeWise: The Right Words at The Right Time. A great app for all mobile device users (iOS and android). Michael McCafferty ("DoubleM") is a serial entrepreneur with 50+ years of tech startup success, and has helped hundreds of other entrepreneurs on their way to Success in Business. For more details, click the "About" tab. (c) MM, 2016 all rights reserved. Simple theme. Powered by Blogger.